Decorating one’s home need not be a daunting task. People tend to get creative when they start to decorate their home especially when they want to incorporate a little of their personality into their work. A homemaker should always look forward to in creating a beautiful and relaxing abode not only for her but for her family as well. Honing one’s talent and creativity plus improving your skills in carpentry and other crafting projects are just a few of the things one can get out of personally decorating their homes. 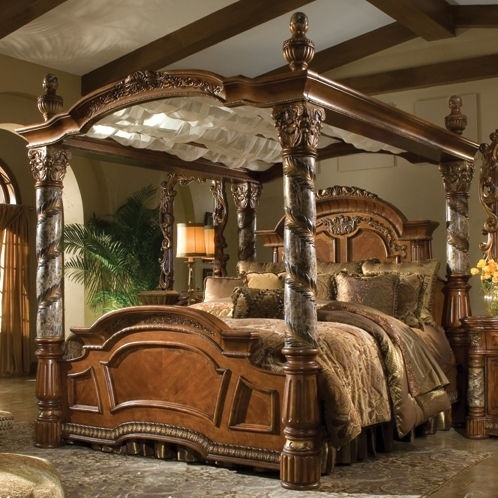 There is something about the elegant sophistication of a four-poster bed that gives off a romantic vibe. Even with the modern design when it comes to bedrooms and beds nowadays, the classics remains to be a favorite. There is such a relaxing and regal vibe that comes with the grand and elegant feel of four poster beds most especially in the main bedroom areas. Having this bedroom fixture gives one the Victorian feel. There is also a sense of privacy with its cube-like form especially in loft-like spaces. When it comes to color, blue is your main bet. Think tones of aquamarine for your walls and electric blue for your furniture. 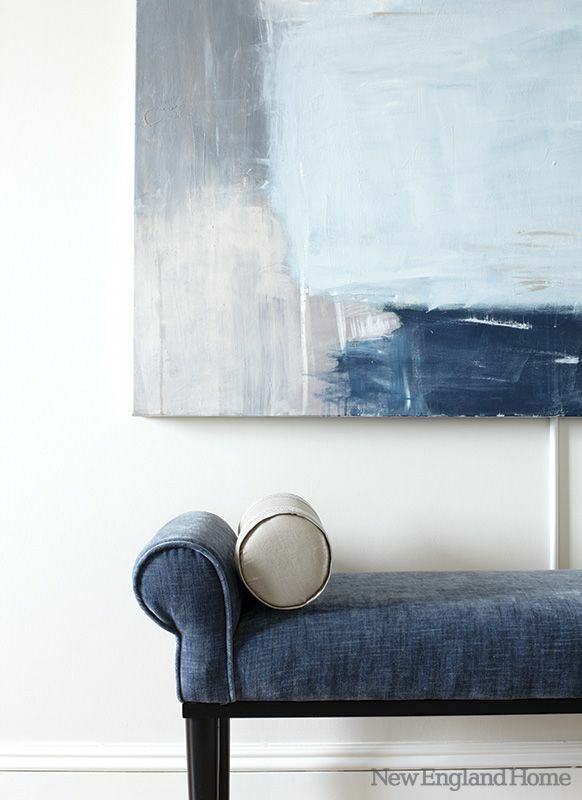 The color blue has always been easy on the eyes making it very versatile on both your furniture and your walls. It offers a calming vibe in our homes and blends well with several iconic colors that are essential and perfect for our homes. One of the best focal points of the room is a statement chandelier. Of course, when choosing a chandelier do not choose those that are heavy on the crystal work. Choose those in sleek and minimalistic designs that would make a statement when the room is lit. 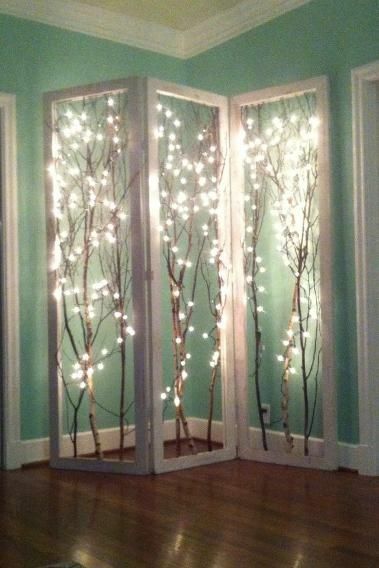 They would also make for interesting shadow patterns that would be cast against the wall. Besides style, access and security is what automation offers in our homes. Motorised blinds, automatic gate operators, motorised garage door openers are just some of the modern features we can add into our homes. 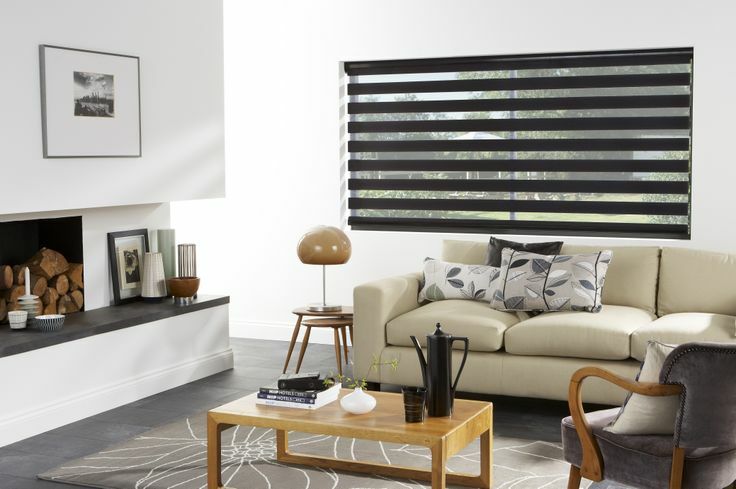 Why not consider motorized blinds and other automatically operated fixtures in your homes if it provides the security and accessibility that makes living in your home more convenient. Gates that are automated cannot be opened without your knowledge. Window blinds can be opened and closed instantly at your will. As life improves, our home fixtures should do as well. Sense and style can be achieved with this hottest trend in home design. Do at least one of these in your homes and experience the comfort and the exciting activities that you can do as a family thanks to the more convenient and relaxing vibe your home offers.